A photo essay of Burmese food and markets taken during our visit to Myanmar. Burmese cuisine sits at the intersection of Southeast Asian, South Asian, and Chinese food. 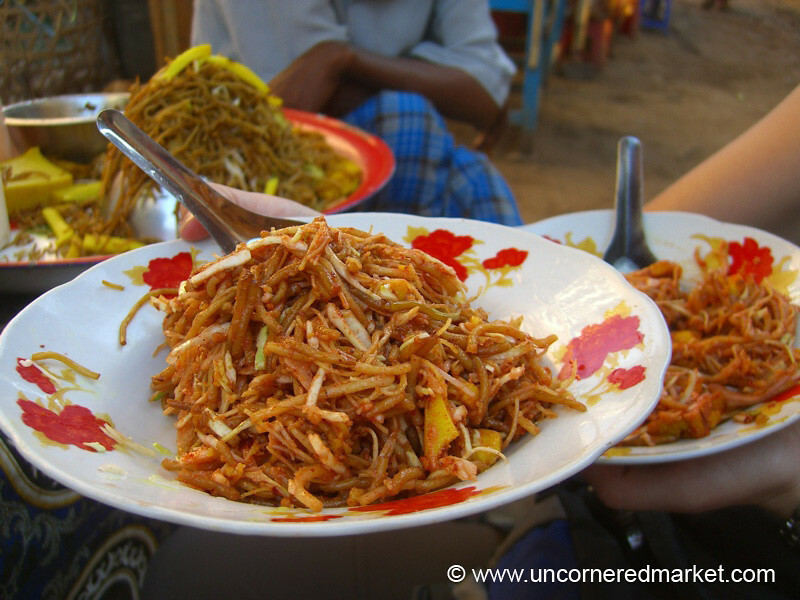 Read more about Burmese cuisine with Top 15 Burmese Eats.